Need more evidence that the Bixby button is here to stay, and even with the software option to render it useless, won’t be removed from Samsung phones anytime soon? 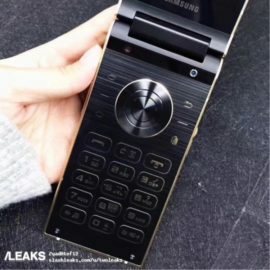 Well, you only need to look at the SM-W2018, Samsung’s latest flip phone, which also features a dedicated button for firing up Bixby. Given the limited reach of the company’s flip phones, the SM-W2018 could have done without the Bixby key, and no one would have batted an eyelid. 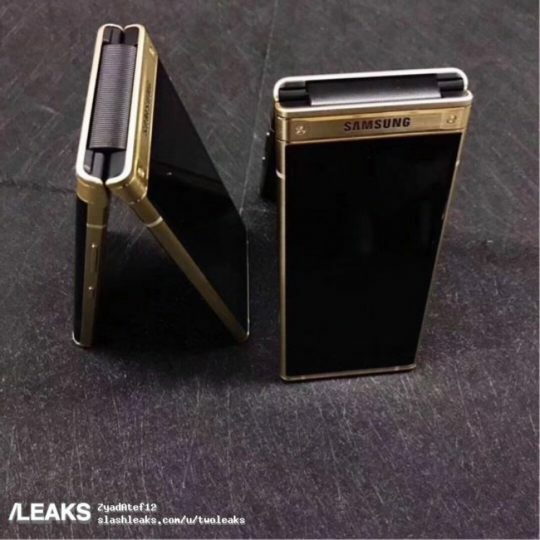 But it’s there, and you can see it clearly in yet another set of leaked images showing the phone in the flesh. 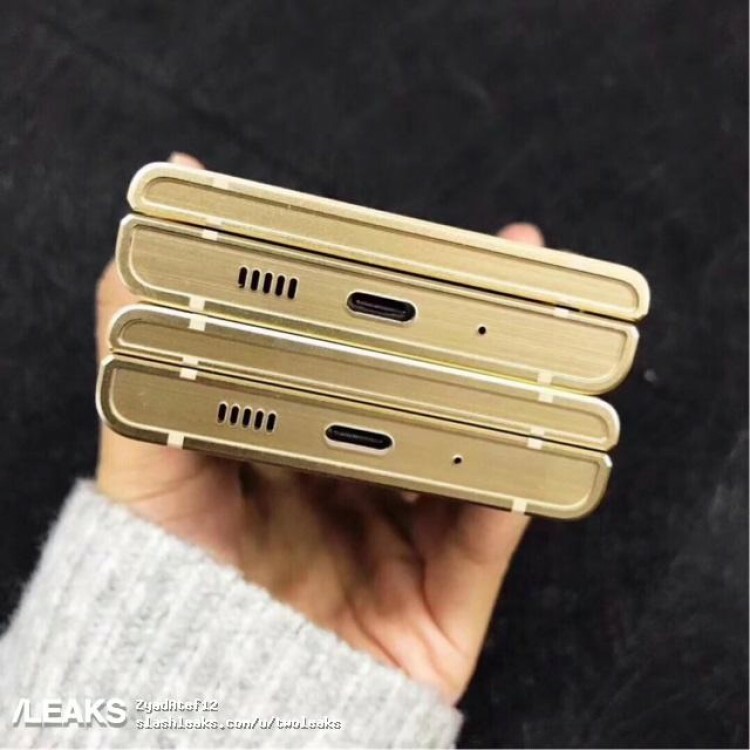 The images come from SlashLeaks, and they show what we have already seen in previous leaks. You get two displays (4.2 inches each, with Full HD resolution), a traditional keypad with a circular navigation key setup, and a design that reeks of quality. The SM-W2018 will have high-end specs, including the Snapdragon 835 SoC, 6GB of RAM, 64GB of internal storage, a 12-megapixel rear camera, and a 5-megapixel front camera, with a 2,300 mAh battery powering the package. It should be running Android 7.1.1 Nougat, and whether it will get Android 8.0 Oreo is something we may never find out given the extremely niche (and almost extinct) segment of the market that the SM-W2018 will target. The SM-W2018 is set to be unveiled on December 1, but there’s already a hands-on video online that you can watch to check out the phone in action. 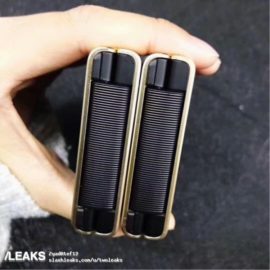 If you’re a fan of flip phones but aren’t living in China (or South Korea), that video might be the closest you will ever get to the SM-W2018, unless you’re so passionate for the form factor that you end up importing it. 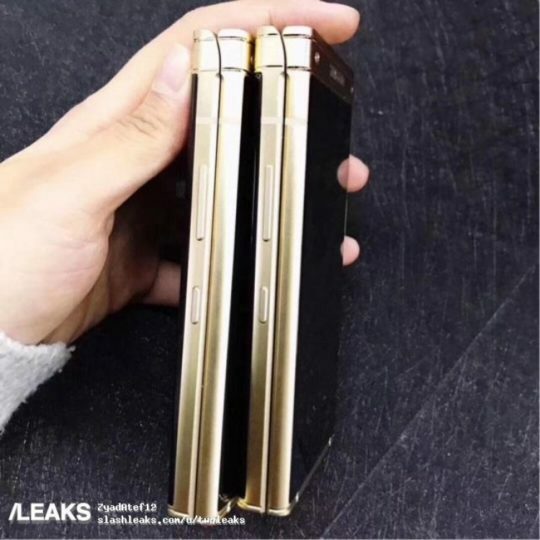 Or, well, rich, since the phone is expected to be priced closed to $2,000. I don’t know about you but I consider the Bixby button a feature since I can remap it to do anything with BxActions. 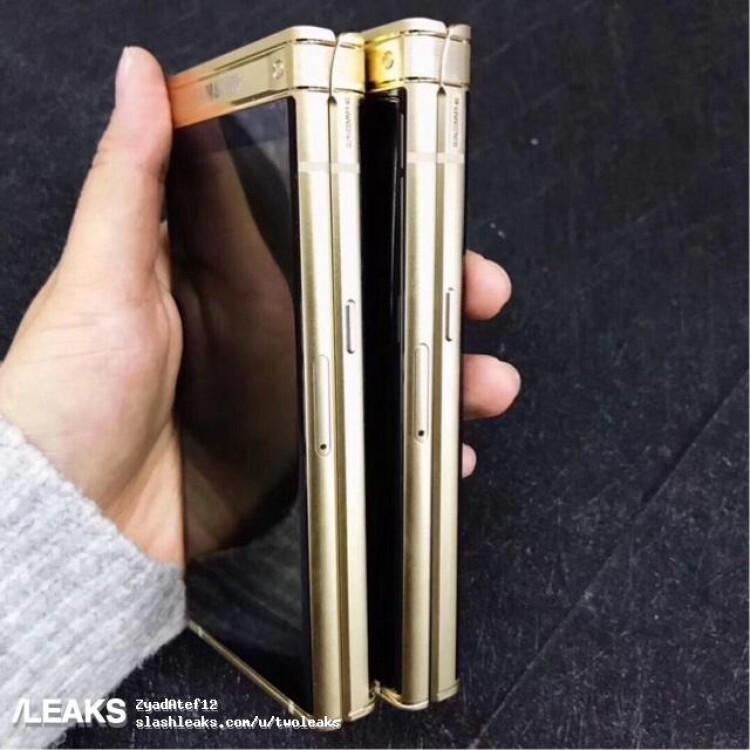 We always hear about these W201X phones, and then no one ever gets them, reviews them, or shows them other than Chinese bootleggers who send out weird links to rip off sites. I think they’re just concepts that never make it to market, even in China.